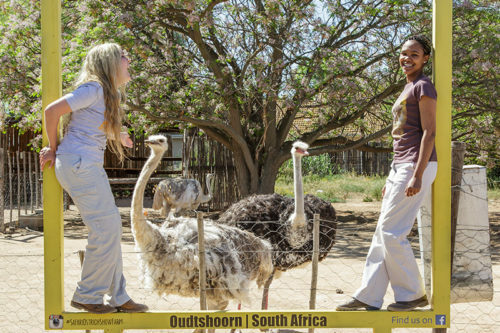 A visit to Oudtshoorn would be incomplete without including Safari Ostrich Show Farm on your itinerary. 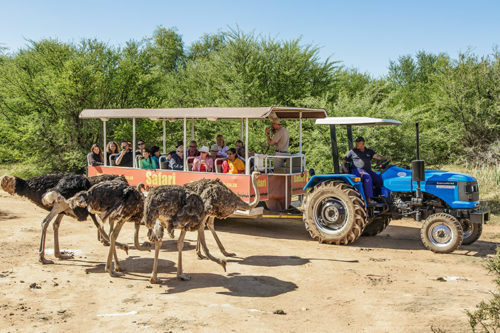 Situated in the heart of “Ostrich Country” and only 6km from Oudtshoorn, Safari has been in operation since 1956. 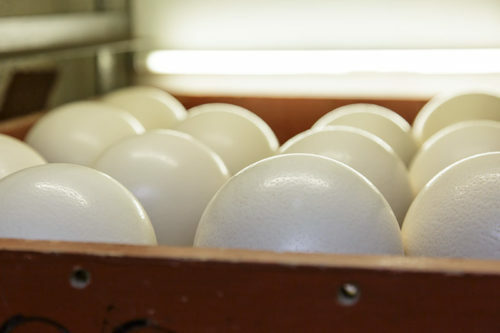 Safari was established by Derek Fisch and Harry Lipschitz both being 4th generation ostrich farmers. 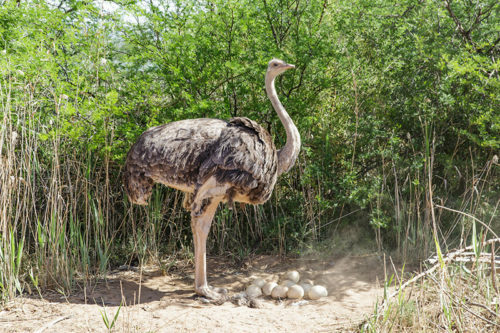 Our climate here in the “Klein Karoo” is ideal for these large birds to breed and live. 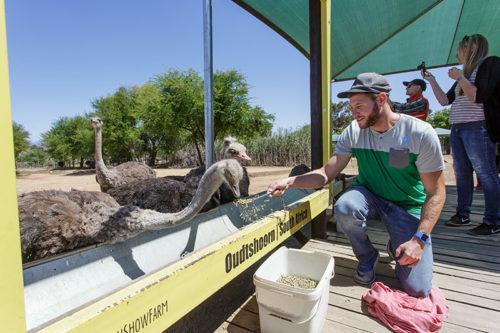 The Oudtshoorn and Karoo area can also be seen as the ostrich capital of the world and it was also here where the big ostrich feather and leather boom happened. 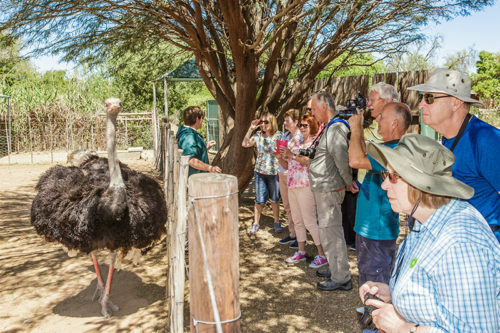 Oudtshoorn is also an ideal tourist town with a rich history and things to do for the whole family. We would really encourage our out of town visitors to stay a night and explore this region.